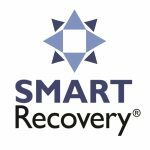 The 2018 SMART Recovery Annual Conference Registration Deadline is Quickly Approaching! 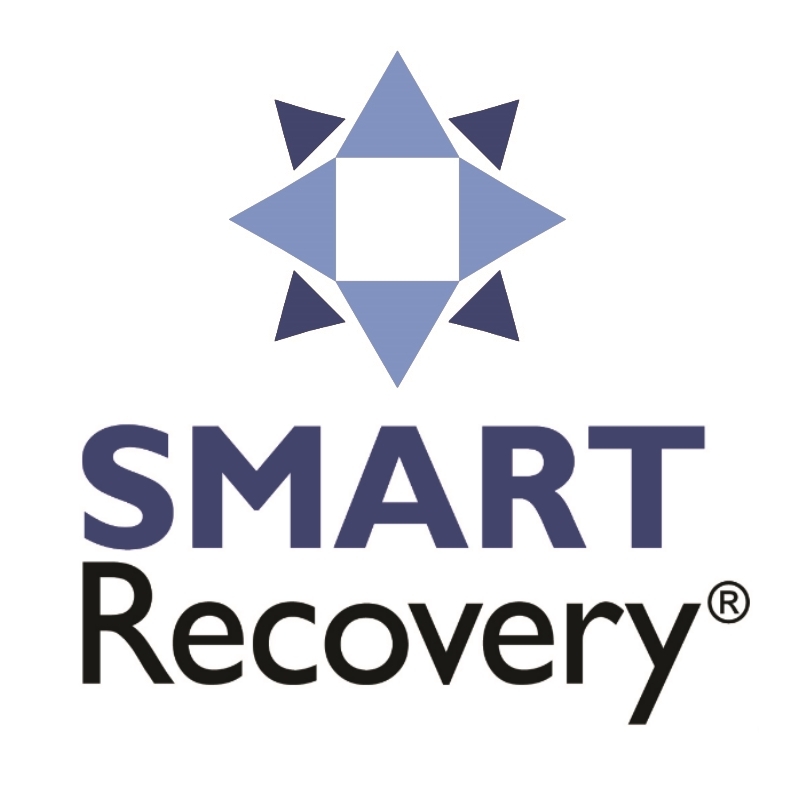 The 2018 SMART Recovery Annual Conference registration deadline is Friday, September 7. Make sure you’re signed up to join us! 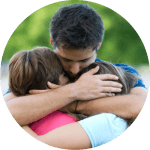 Robert Meyers will be the keynote speaker and will be explaining how concerned significant others can support a loved one with an addiction using the CRAFT model (Community Reinforcement Approach and Family Training), a significant component of SMART’s Family & Friends program. 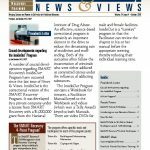 Attendees will also get updates and information from our Board president, hear more about SMART Recovery International and meet some of the members of SMART Recovery’s central office. Registration deadline is September 7. Lodging deadline is August 30. 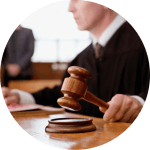 Click here to register for the 2018 SMART Recovery Annual Conference. Conference reservations must be made by Friday, September 7. The registration to attend is $119.00 per person for the weekend event. Meals and materials cannot be guaranteed for registrations received late. Hotel reservations must be made by Thursday, August 30. Reserve your room at the SMART Recovery room rate of $109.00 single/double occupancy (rate available three days pre and post-event-space is limited). 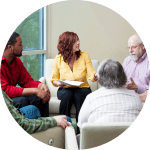 Click here to make your reservation online, OR guests can call the hotel directly at 800-528-6481 and ask for the SMART Recovery group rate or reference group code SMR. 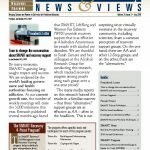 Visit our conference website for up-to-date information and registration details for this year’s SMART Recovery Annual Conference: www.smartrecovery.org/2018-smart-annual-conference.